New research on headache has shown that current headaches and migraines (where all scans and MRI are inconclusive) in most cases are caused by a sensitized brainstem. Triptans, maybe more familiar to you as effective medications such as Imigran, Maxalt or Zomig, are designed to desentize the brainstem, however this effect is only temporary. The brainstem (trigemino cervical nucleus) is a control centre in the brain receiving information from among others, the following structures (neck, head, face, blood vessels in the brain) and then passes it on to the cortex (large brain). If the brainstem is sensitized then this information is what "normal" information is, is inflated and if this info then reaches the cortex, this is interpreted as a threat. The cortex raises alarm to the body by creating pain and in this case head pain. You should see the brainstem as an audio speaker with the volume turned up to high. International Headache Clinic help you? alarm to the body and create pain and in this case head pain. 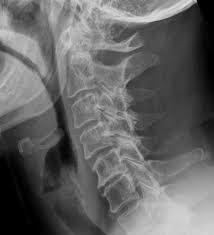 Abnormal information from structures of the upper cervical spine (such as ligaments, joints or disc of the C2,3 segment) also affects the volume of the audio speaker (brainstem). Inadequate serotonin levels in the blood(chemical that regulates the response to stress, food and hormones). An error in the supraspinal pain inhibitory system (DNIC). This also affects the volume in the audio speaker (brainstem). This systems works, for example, as you hit your thump with a hammer, making your headache less severe. All of the 4 above mentioned information sources are normally filtered by the brainstem before they are transported to the cortex (they have a normal function and activity level and are symptom free). 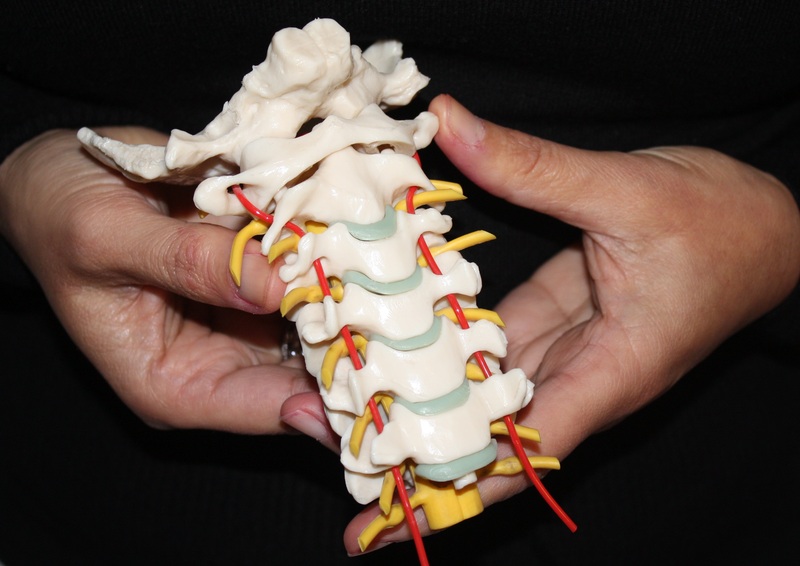 Treating the high cervical spine using the Watson Headache® Approach has scientificallly been proven to be effective in desensitising the brainstem. Temporary reproduction and reduction of your headache has an effect on desensitisation of the brainstem. Exactly the same effect triptans have on your headache/migraine, but rather than a temporary effect provides a long lasting solution for your headache/migraine condition!!! Not every woman gets a migraine during menstrual cycle and not everyone gets stress related headaches. The answer lies in the brainstem. Recent research indicates that a sensitized nucleus underlies the emergence of headache and migraine. Depending on the degree of sensitisation the brainstem will reproduce headache or migraine (less to more severe pain response). The headache and migraine patient his brainstem has become sensitive to changes from its environment from input from neck, blood vessels or serotonin levels. A non migraine patient is able to cope with these changes in a normal way without causing headache/migraine. That is the difference. How can we judge whether your neck is causing your headache/migraine? For instance if your headache is on 2 sides of the head or within one headache attack, your headache moves from left to right or visa versa. If your headache is on the left side of your head one time and on the right side of your head the next then there is a strong indication that the neck has a prominent role in the cause of your headache/migraine. Also if we can temporarily reproduce and reduce your recognisable headache during examination if the technique is performed in a sustained manner, this also confirms the role of the neck in your headache/migraine condition. See for more information www.watsonheadache.com.